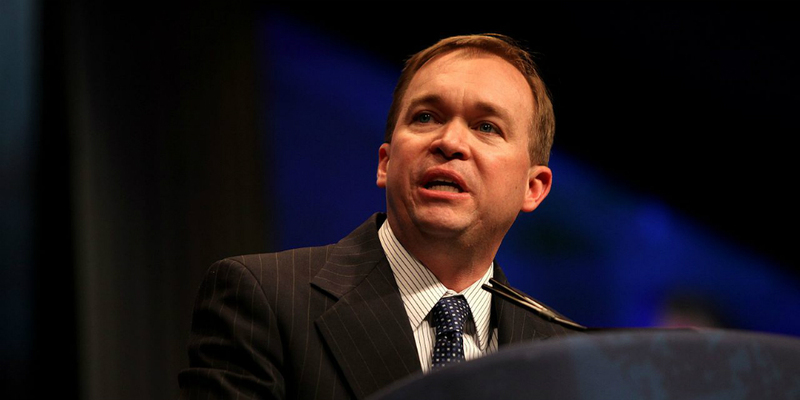 But then, there’s Mick Mulvaney, acting director of the CFPB. He has said that he has no intention of dismantling the agency, although many of his moves may contradict that statement. And in issuing the CFPB’s semi-annual report to Congress, dated Fall 2017 but released Monday, Mulvaney, asks Congress to rein in his agency, which he contends was given far too much power in the Dodd-Frank Act. “As has been evident since the enactment of the Dodd-Frank Act, the Bureau is far too powerful, and with precious little oversight of its activities,” he said, in the report.